A new poster for the next film in the Bourne franchise has been released. 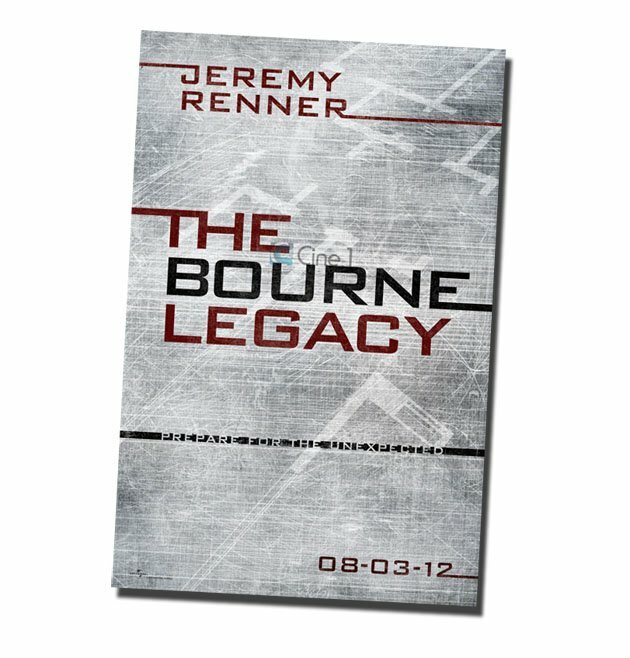 Set in the same universe as the first films, the Bourne Legacy WON’T see the return of Matt Damon as Jason Bourne, but WILL see ‘Bourne’ alumni Joan Allen and Albert Finney return, with Jeremy Renner playing the lead role as spy Aaron Cross. The plot will see Renner and a host of new characters (including Rachel Weisz and Edward Norton) apparently deal with the mess left by Bourne in the original trilogy. Movie insiders reckon Universal went down the ‘sidequel’ route because they hope Damon could be persuaded to return to the series at some point.